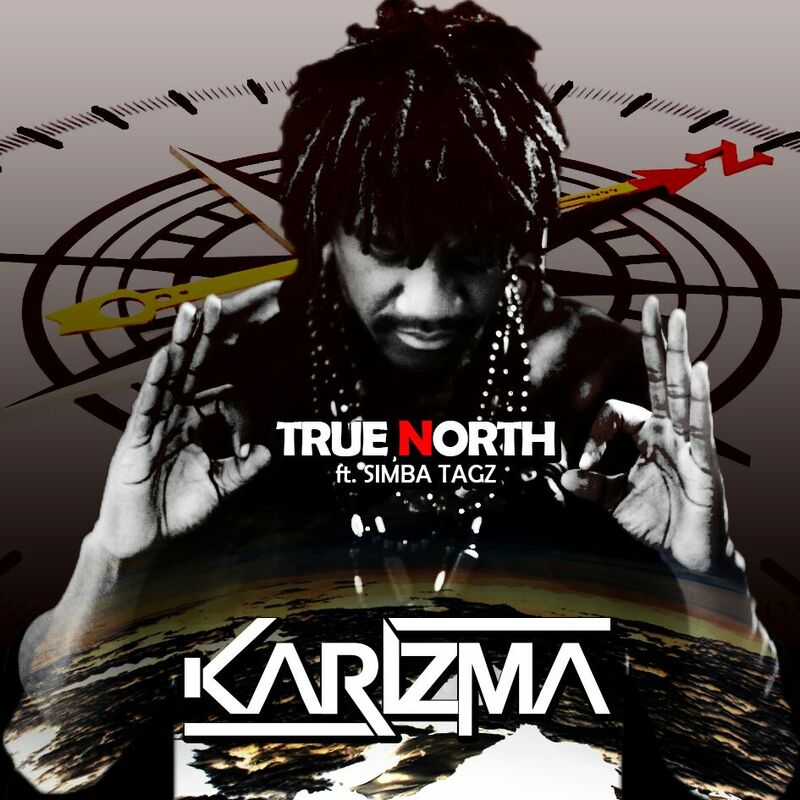 Shisha Pipe hit maker Karizma is back with new heat featuring Simba Tagz and this one is all about repping the North side of Harare (yeah that way). The joint also called Mr Chocolate doesn't deviate from the suave/chilled vibes of Shisha Pipe and Tagz doesn't disappoint with his flossy Afro Pop chorus swerving trash talk on his way to getting his fly on so he can Mack on your bae. 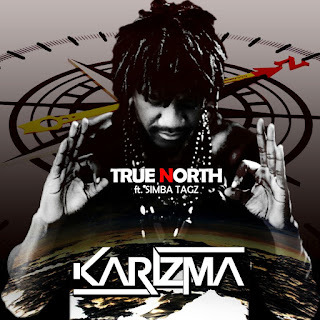 Karizma's definition of what it is like to be truly North involves drawing parallels between him and the rest of the game.He boisterously claims he is top 3 spitting and as such rapping for fistbobs and props is a no brainer seeing as his fans have been crying for the return of the Zwag in the face of cheap imitations.Word on the street is visuals for the joint are already in the works and it will be interesting to see if True North surpasses the success of Shisha Pipe which even got featured on popular Mtv series Shuga.